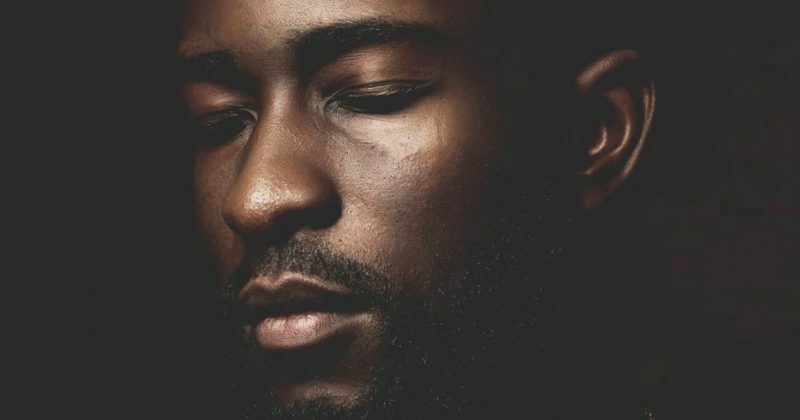 After hearing the mix of eastern highlife melodies with synth lines and a trap bounce Jay Blakez produces for Jamal Swiss’s new single, “No Stress”, you wonder what took so long to make the Afropop fusion a reality. The opening flute harmonies build to the most calming beat drop with layers of traditional drums, rattling samples, scatting 808 samples, guitar riffs, percussion and ambient synths. 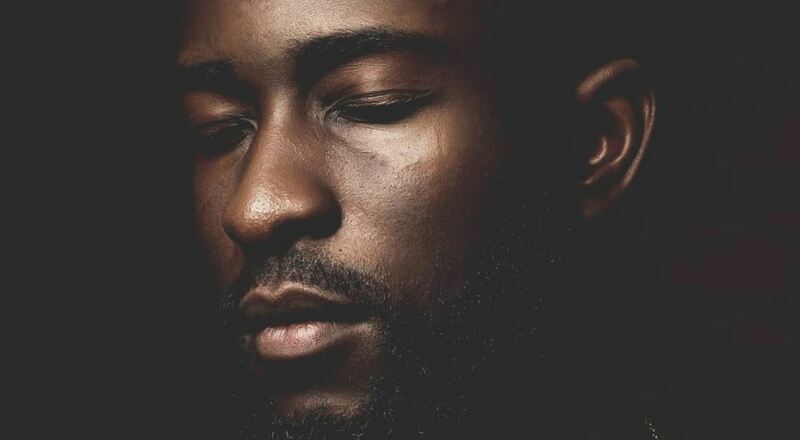 The smooth and pleasant instrumental arrangement serves as the backdrop to Jamal Swiss’ romantic confessional; “You Got Me Acting Like A Lowlife/ But I’m Just Trying to Find a Good Wife”. While the beat beckons listeners to a carefree time unwinding on the dancefloor, Jamal Swiss performs a pseudo romantic set that doubles as a socio-conscious song giving some commentary on how everyone is faking it till they make it. Packaging his purposeful lyrics with a charming sense of humor however eases the tension and makes “No Stress” heartwarming; “You Sef Over Do Your Own/ I No Go Leave You Alone”. You can stream Jamal Swiss’ “No Stress” below.